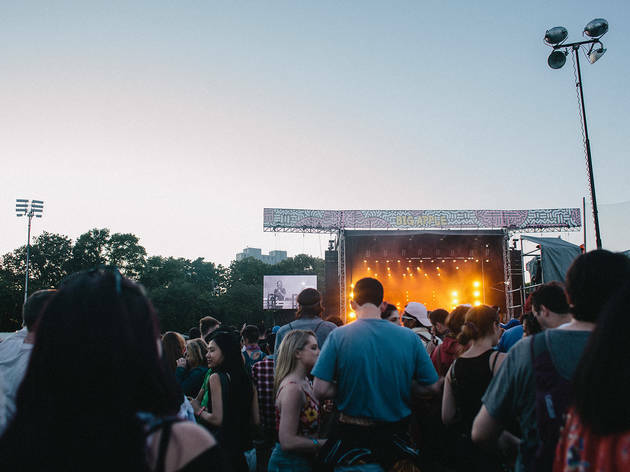 This annual staple in NYC’s calender of outdoor summer concerts—known for its wide range of genres and talent—just announced its run of 2018 shows. 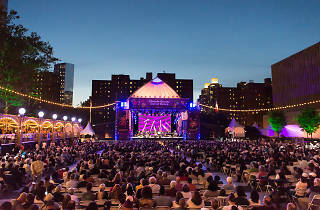 The 48th edition of Lincoln Center Out of Doors opens on July 24 and continues through August 12, with a diverse range of music, spoken word, family events and dance. Some of our favorite schedule highlights include: Grammy award-winning musician Raphael Saadiq, a reimaginatiom of the classic musical West Side Story by Bobby Sanabria Multiverse Big Band and a spotlight on 21st-century women artists from NPR Music (“Turning the Tables”) featuring music and conversation from Carly Rae Jepsen, Jamila Woods and more. Make sure to look out for a couple special live score screenings as well: the legendary Wu-Tang Clan’s RZA presents a new score to Shaw Brothers’ classic, The 36th Chamber of Shaolin, and the Sun Ra Arkestra performs a score to 1970s film Space Is the Place as part of the 10th anniversary celebration for downtown venue Le Poisson Rouge. 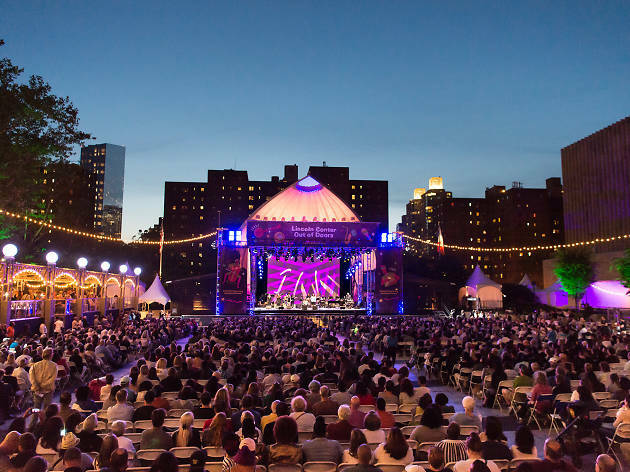 One event that’s not at Lincoln Center itself is the premiere of composer John Luther Adams’s In the Name of the Earth, which brings nearly 800 pro and amateur singers to the Harlem Meer in Central Park. Like always, every show is completely free and open to the public. Find the full schedule below. 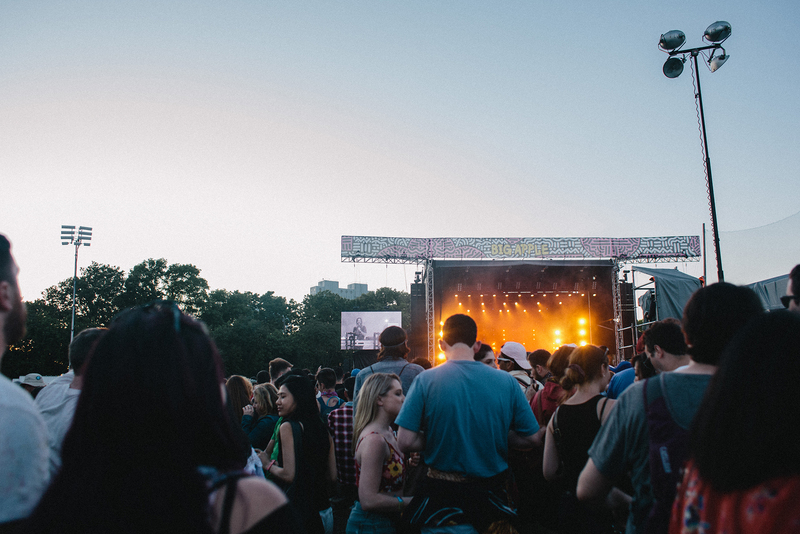 Looking for more summer concerts?